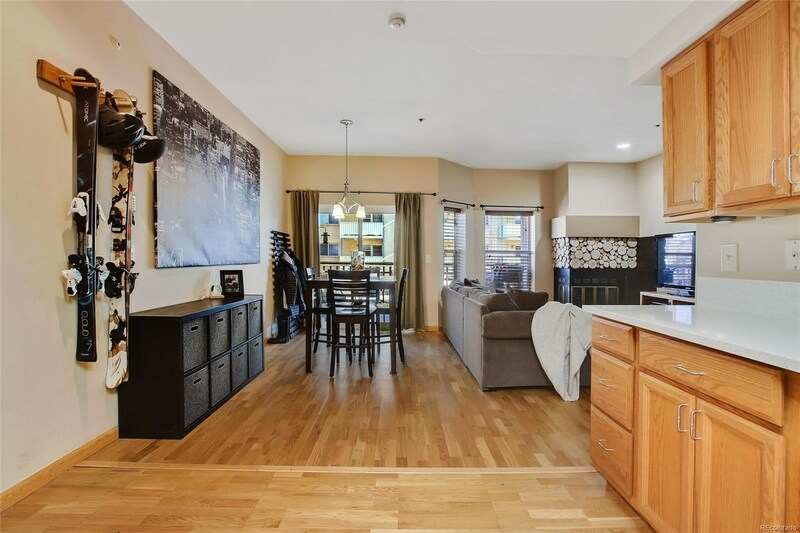 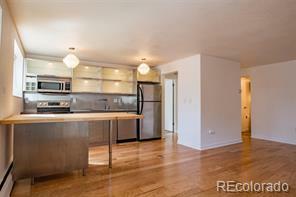 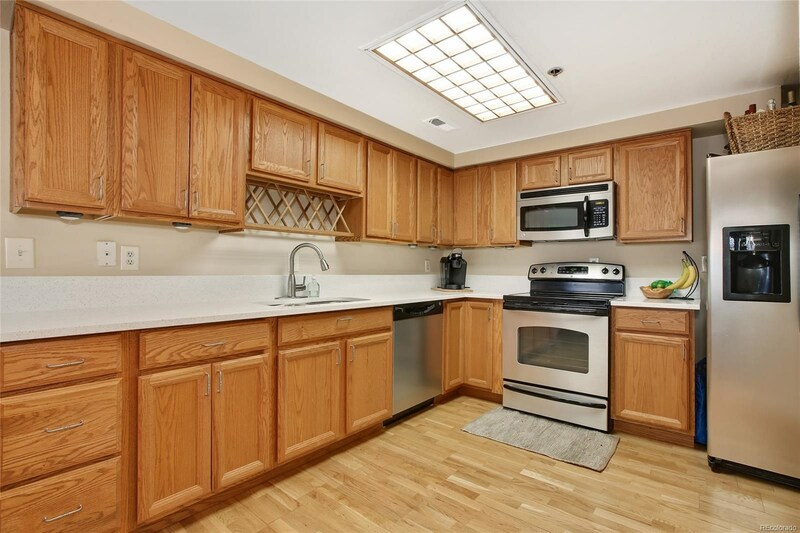 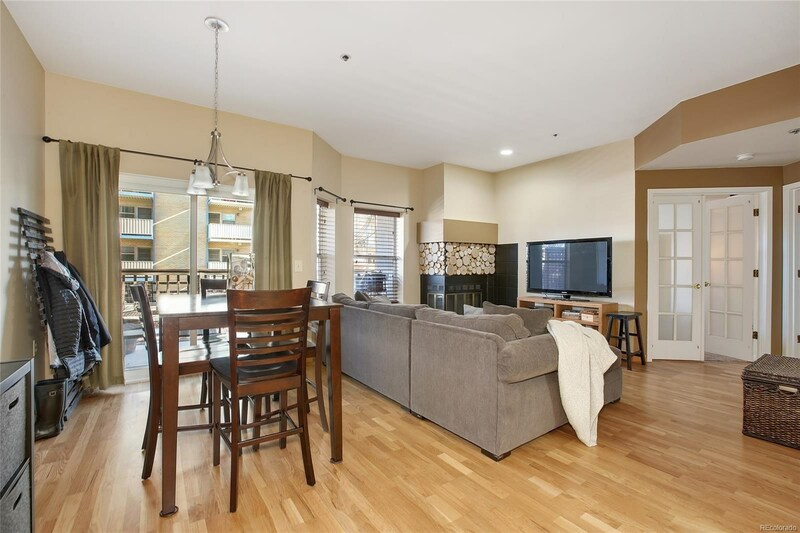 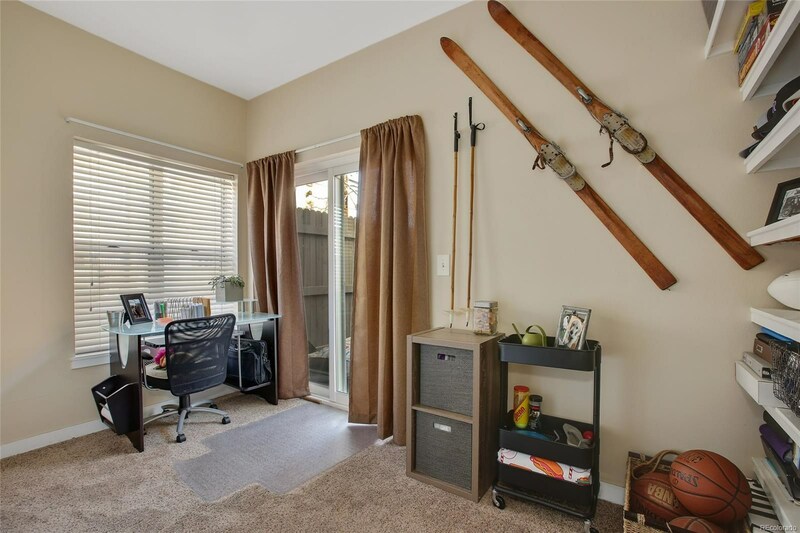 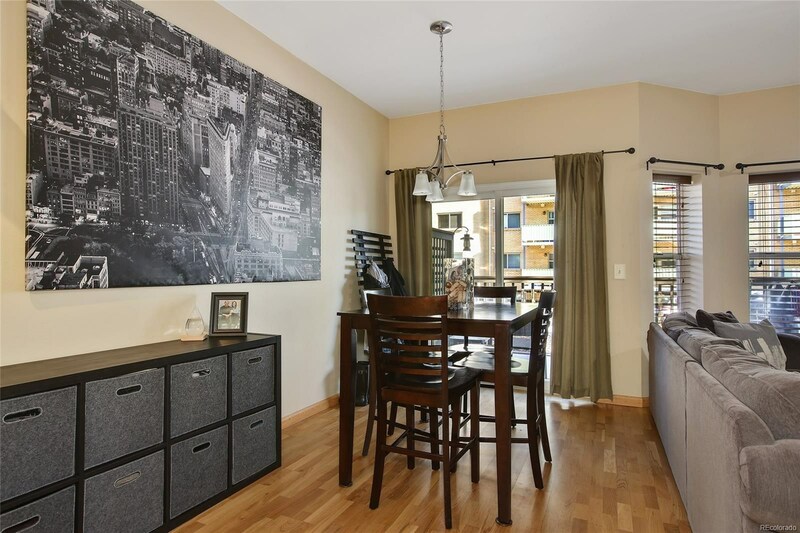 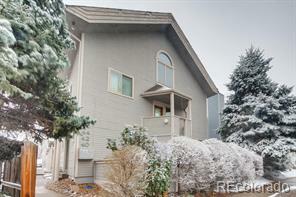 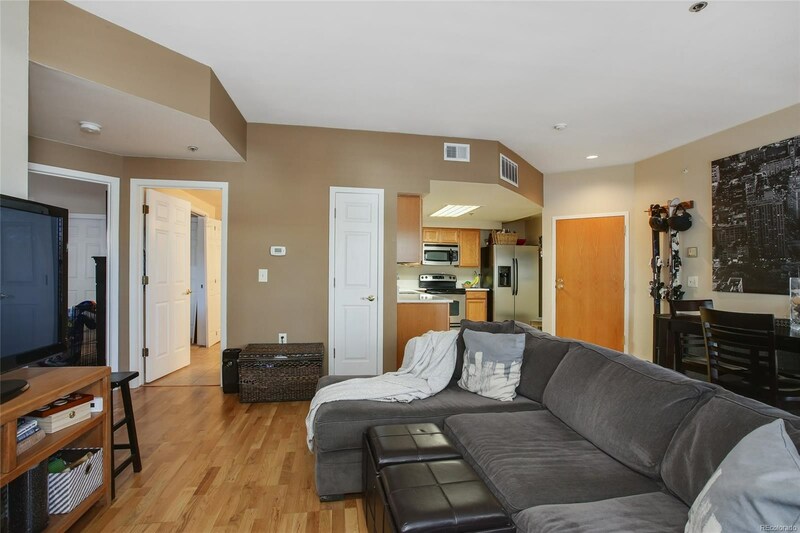 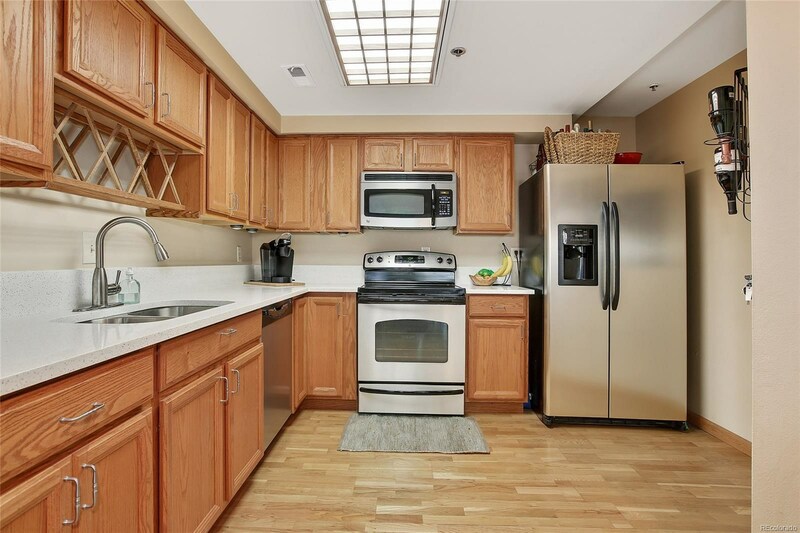 Adorable Parkside on Cherry Creek condo in perfect location! 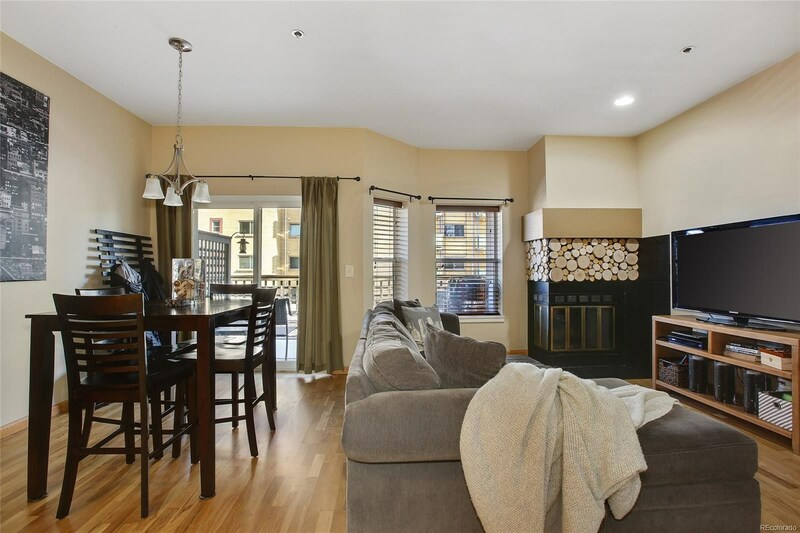 Two bedrooms, one bathroom, laundry in unit, fireplace in the family room, tons of outdoor space with two oversized patios, central air-conditioning, large master bedroom, quartz counters, stainless appliances, garage parking and more! 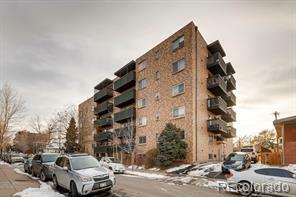 Denver's most convenient location, in the middle of all of the most sought after neighborhoods: Wash Park, Alamo Placita, South Broadway, Denver Country Club and Cherry Creek! 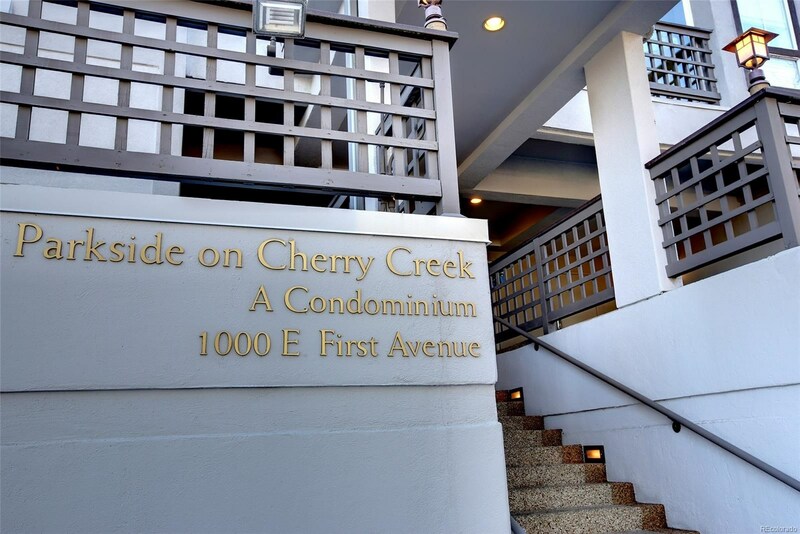 Pet friendly building with Hungarian Freedom Park and Alamo Placita Park out your front door! 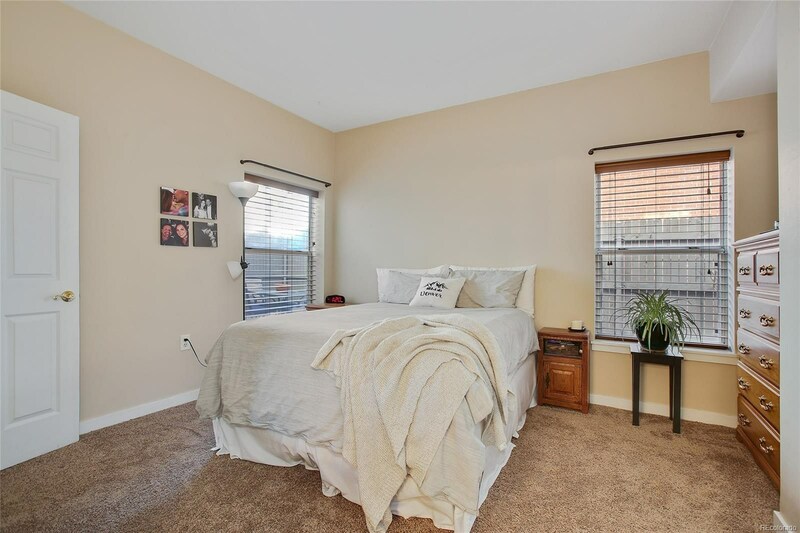 Building and condo updates include: new sliding glass doors, new kitchen counters, new exterior paint/roof/gutters, new boilers and water heaters!